Check out our new Video Series!! As the premier radiologic group of the Hudson Valley, Radiologic Associates been delivering world-class imaging services to Orange and Sullivan counties for over 50 years. 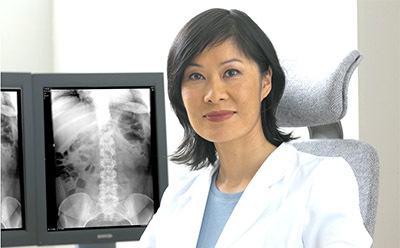 Our board-certified and subspecialty-trained radiologists have been educated at some of the most prestigious and advanced medical institutions in the country; places such as Johns Hopkins Hospital, Yale New-Haven Medical Center and The Mayo Clinic. With a combination of extensive medical training, vast experience and the most state-of-the-art imaging equipment in the industry, our radiologists deliver the highest level of patient care in Diagnostic and Interventional Radiology. We offer a comprehensive list of exams and services in both an inpatient and outpatient setting specifically designed to meet your imaging needs. of our teleradiology brochure and links related to radiology and our affiliates. 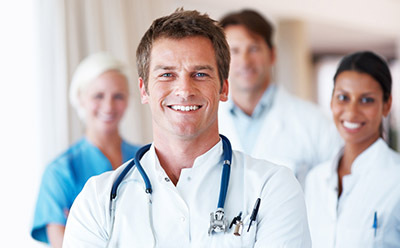 We’ve also included a comprehensive list of exams and services offered by Radiologic Associates for your convenience. If you have any questions about our exams, services or anything else about our practice , please give us a call at 845-692- 0030. We’d love to speak with you! 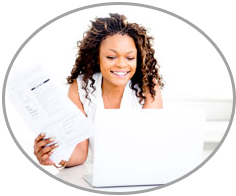 Convenient online bill pay options for both Radiologic Associates and West Hudson Imaging Associates. 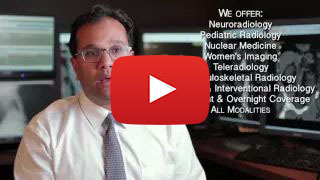 RAPC’s teleradiology solutions can accommodate work overflow and provide coverage tailored to your practice’s needs. 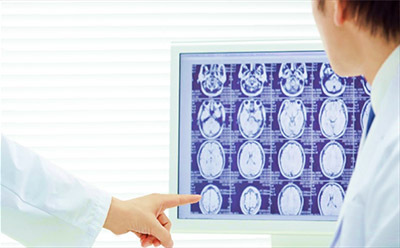 Useful links to our affiliates, Radiology and other areas of interest related to medical imaging.